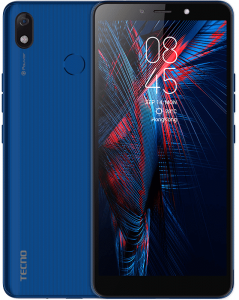 Good news, Tecno has welcomed their fans this year with a new and affordable smartphone with a massive battery capacity onboard. 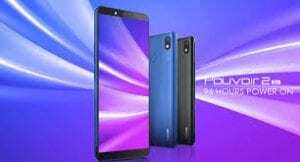 The new 2019 smartphone is the Tecno Pouvoir 2 Air. The name must be familiar and as you already know, the Pouvoir family only pays attention to the battery than any other things else. The Air attached to the phone is an indication that the Pouvoir 2 Air runs on Android 8.1 based on Go Edition. 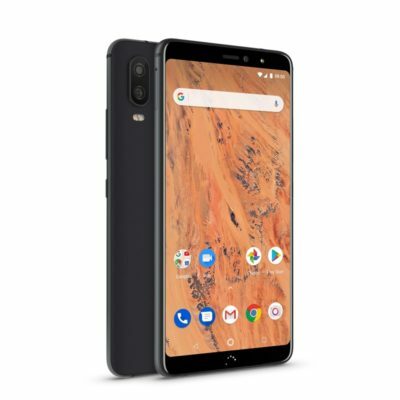 The most exciting thing is that the phone still parades the same body and design with the original. Below we will be looking at the Tecno Pouvoir 2 Air full specifications with the price in Nigeria and also the Jumia deal. Just as mentioned above, taking a look at the phone, you will notice that it packs a similar body with the Tecno Pouvoir 2. It’s still built with plastic material and antenna lines at the top and bottom. 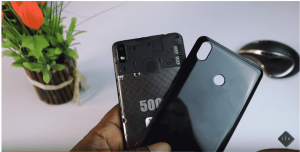 You will get a single camera sitting on the back alongside an LED flash while the fingerprint sensor takes its rightful position at the center. On the front, the Tecno Pouvoir 2 Air has a 6-inch IPS display with a 720 x 1440 screen resolution and an 18:9 aspect ratio. There’s a bezel both on the top and bottom of the screen which at the top, you will find the front snapper sitting alongside an LED flash as well. The phone is shipped in Aqua Blue, Midnight Black, and Champagne Gold. On the overall, it measures 8.5mm in thickness and weighs 174 gram. On the camera department, the phone offers a single rear camera of 13 MP with f/2.0 aperture which is accompanied by a dual-LED flash. The camera features AutoFocus and Panorama with wide-angle shots and it has 720p video recording at 30fps. For selfies and video calls, you will get a 5MP shooter with an f/2.0 aperture and an LED flash for low light shots. The front camera also has a FaceID as an added security feature. Underneath is a Mediatek MT6580A SoC which has a Quad-Core processor clocked at 1.3GHz paired with a Mali-400MP2 GPU for graphics and games. The phone has a RAM of 1GB with an internal memory of 16GB which is expandable with micro SD card. Taking full control of the system is Android 8.1 Oreo-based on Go Edition with TECNO’s HiOS on top. The Tecno Pouvoir 2 Air is preloaded with a massive battery capacity of 5000 mAh which confidentially promise to last up to 4-days standby time, 145 hours music playback time and 44 hour call time. 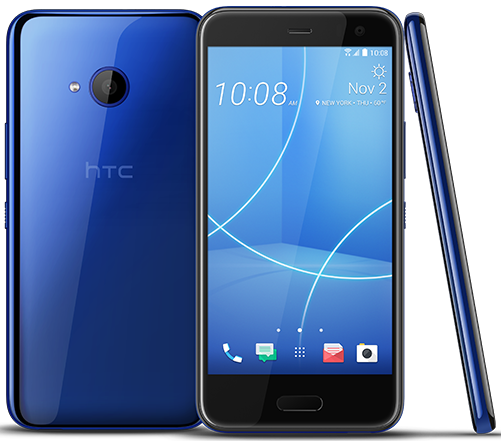 Sadly, there’s no fast charging technology, meaning the charging time will delay and it has no support for a 4G LTE network. Instead, you will get 3G and 2G. Bluetooth, WiFi, WiFi hotspot, WiFi direct, GPS and a Micro USB 2.0 port with support for a USB cable. The Tecno Pouvoir 2 Air is priced at $90 which is roughly converted to 33,000 Naira in Nigeria. Considering the battery and camera, the phone has value for money. It will be available online at Jumia NG. 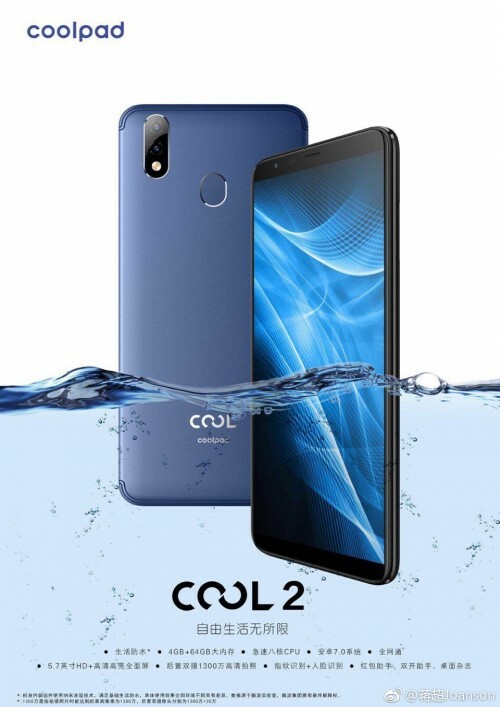 Coolpad Cool 2 Price, Specs and Review. Leak. See how the Gionee S11 looks like.